• Penn State pullover Hoodie by Russell. • White body with Gray hood & sleeves. 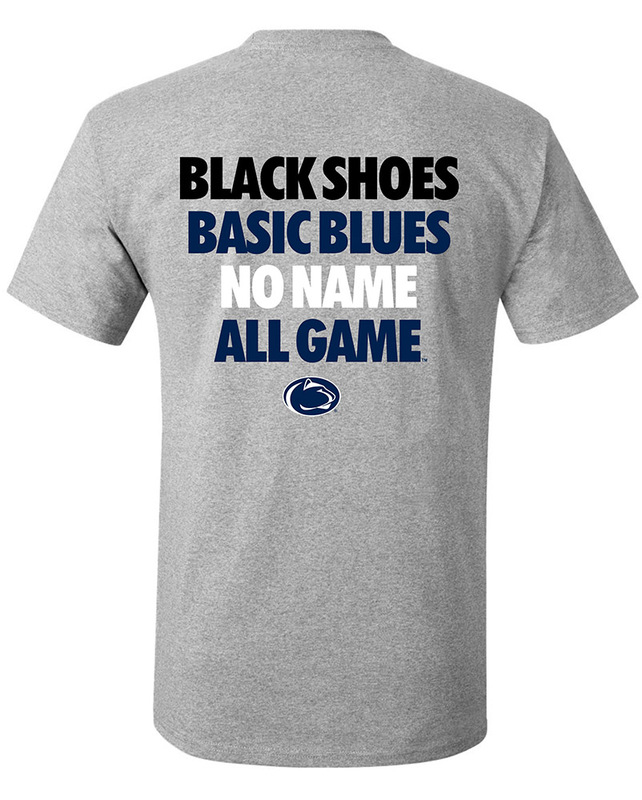 • Gray stylized stripe graphic with Nittany Lion logo below text.